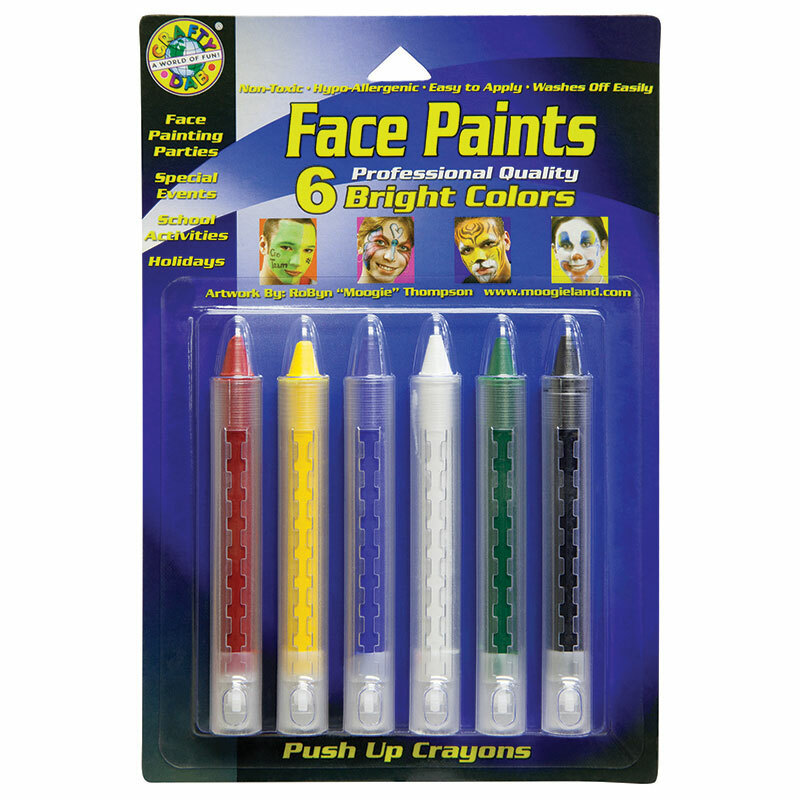 Colors, colors, and more colors! 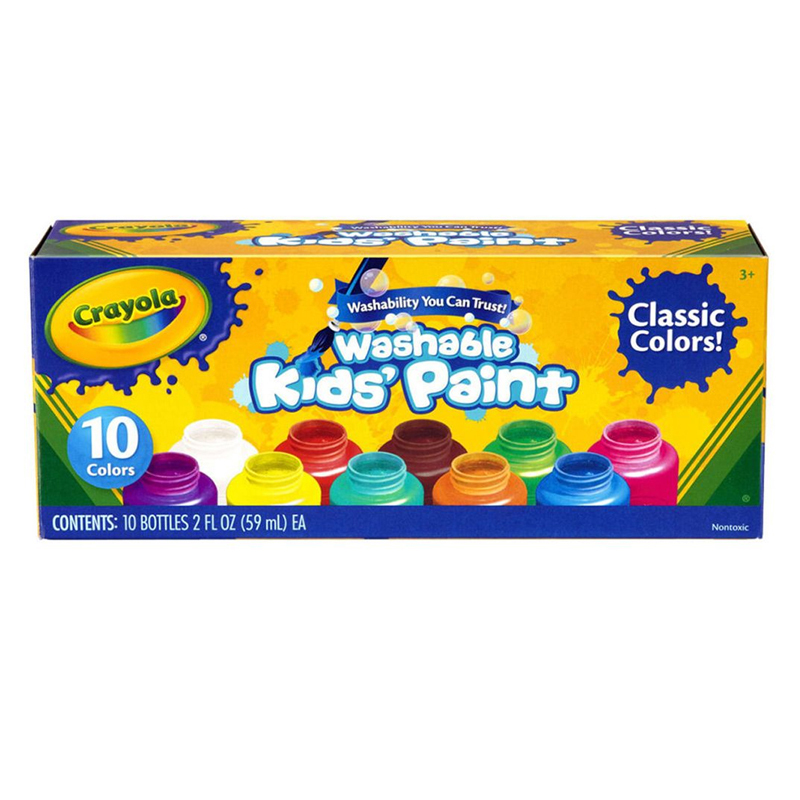 Washable Kid's Paint is ideal for arts and crafts, posters, and school projects. 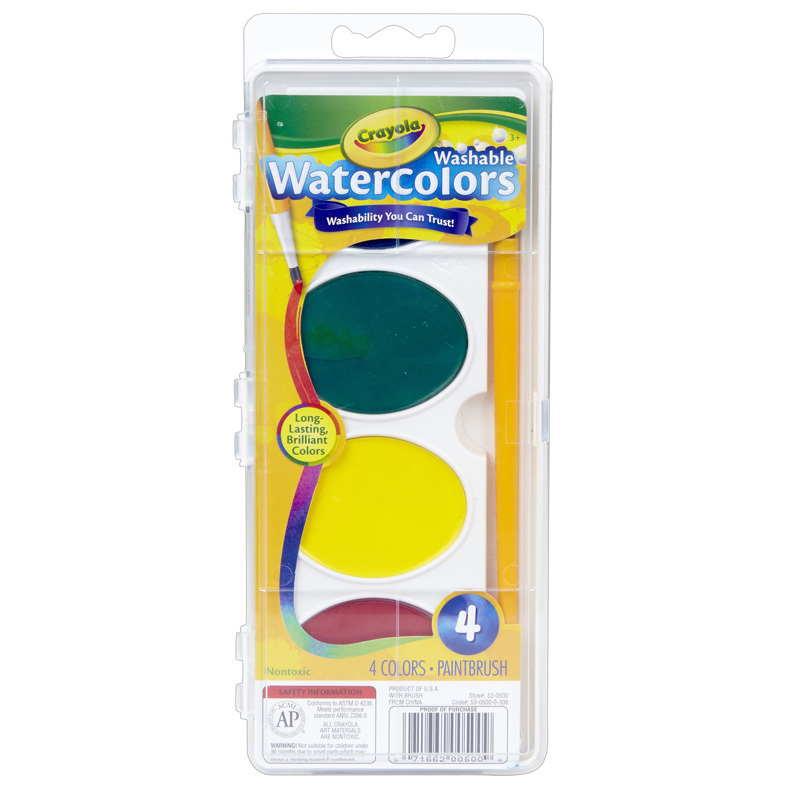 The paints are easy to apply with brushes, sponges, stamps, stencils, and other tools, and they can be used on almost any surface. 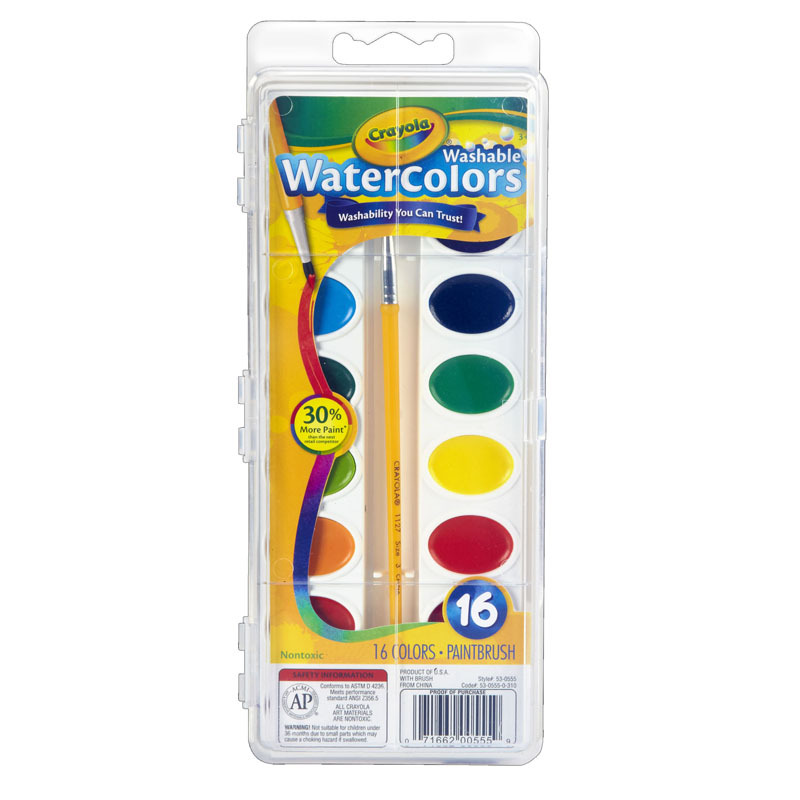 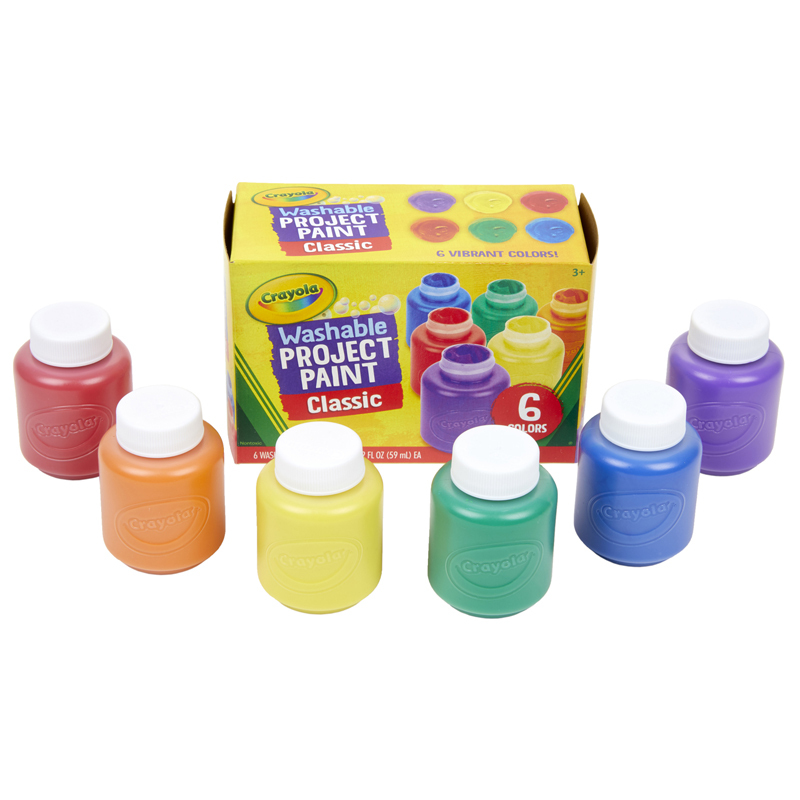 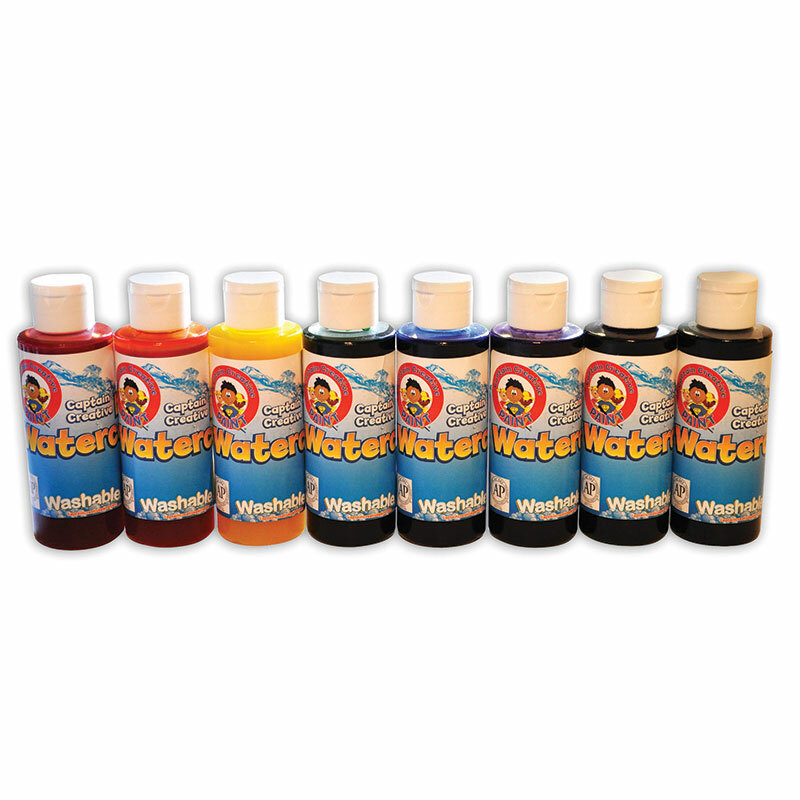 The Washable Kids Paint 6 Jar Set can be found in our Paint product category within the Arts & Crafts.